Recycled, Remanufactured, New or a Combination Pallets. With locations in St. Thomas and Milton totaling 40 acres of inventory and production space, Pallet Management Group has become the pallet manufacturer and recycler many Fortune 500 companies have come to depend on. Our services span across the Greater Toronto Area, including London, Mississauga, and surrounding areas. Pallet Management Group’s offices are located in Campbellville, ON and London, ON. Knowledgeable staff, extensive inventories and 28 years of service make Pallet Management Group a partner you can depend on! With a 97% on time delivery record, we have established a reputation for service. We deliver on our commitment and we deliver on time. Processing over 50,000 pallets a week! 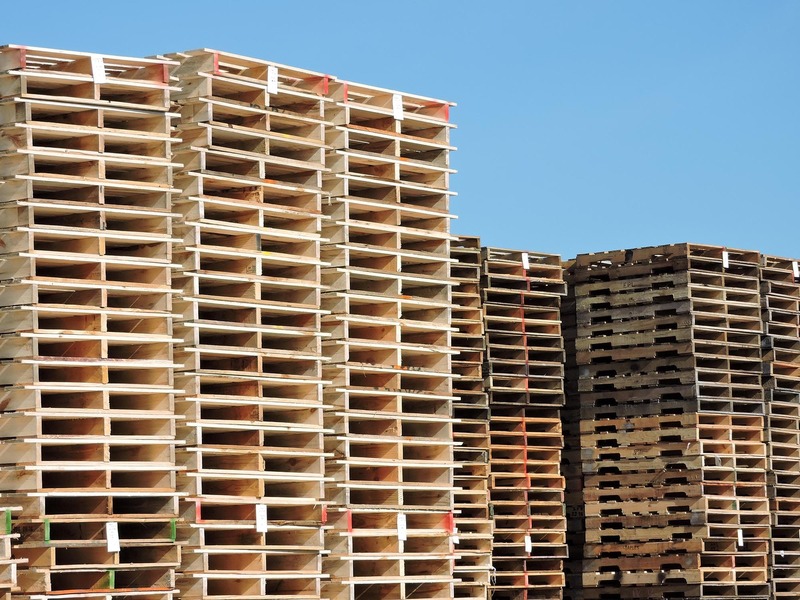 CALL US TO MANAGE ALL YOUR PALLET SOLUTIONS! We pride ourselves on working with our clients. We look forward to working with you.